Many of you likely hear me talk about a game called Star Wars: Galaxy of Heroes. 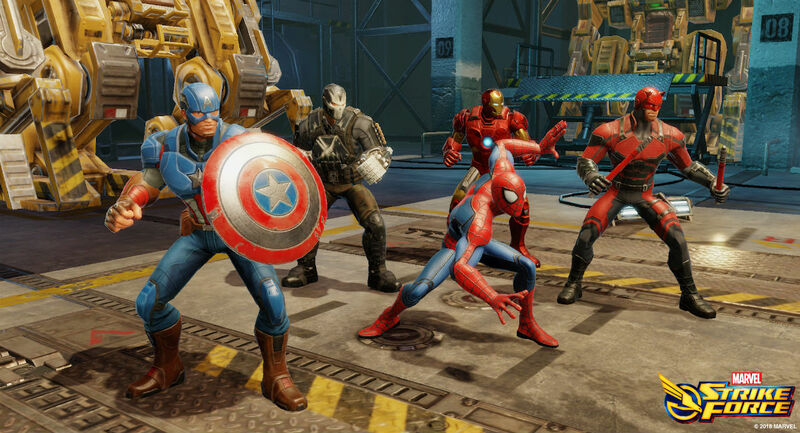 Well, a new title published by ForNext Games is just like that game I play on a daily basis, but instead of Star Wars characters, it’s based on Marvel characters. The main difference you’ll see in this title versus Galaxy of Heroes are the combat visuals. The developer behind this game has obviously put a ton of time into making the battles appear much more cinematic, with sweet camera angles and visual effects. It’s a solid looking game, but undoubtedly one that will take a very long time to progress in, with money always being an option to advance in a shorter amount of time. Marvel Strike Force is available for download right now on Google Play.